We have a new group of Temporalis or Usambara Pitted Pygmy Chameleons for sale. 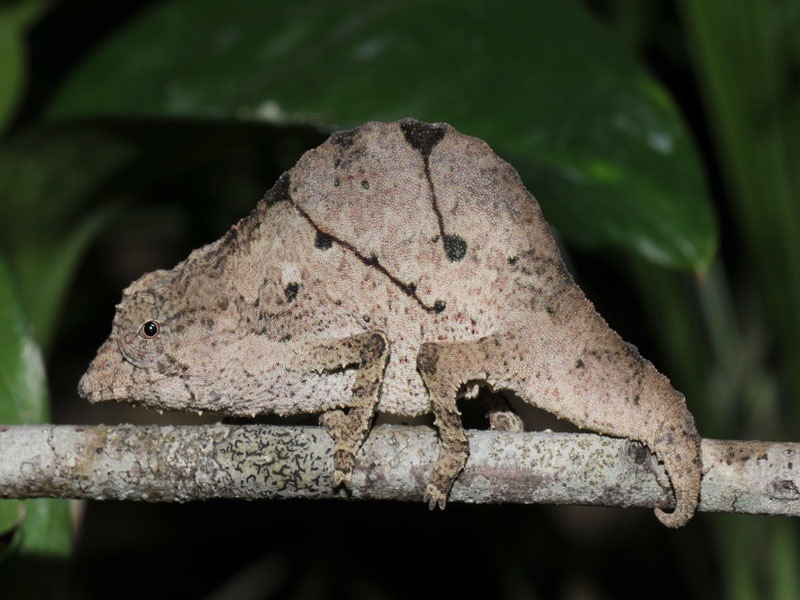 Temporalis Pygmy Chameleons are from Tanzania Africa and require the same care as the bearded pygmy chameleon. This is one of the pygmy chameleons that actually play dead. These chameleons do well in a terrarium setting. Please visit our pygmy chameleon care sheet on our website for detailed pygmy chameleon care.